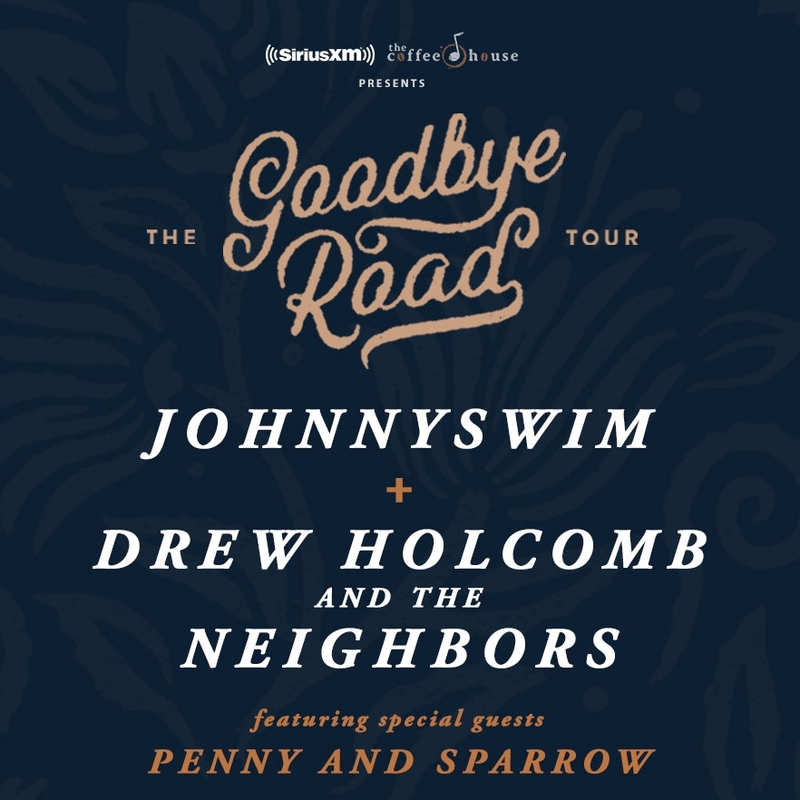 Drew Holcomb, Johnnyswim, and guests Penny and Sparrow are headed out on the Goodbye Road Tour this summer. Shows start in late June and carry into mid September. Find tickets and dates on any of the bands’ sites! The Lighthouse and The Whaler, "Into the Unknown" + "Future Blind"
Wedgwood Patron Artists, The Lighthouse and the Whaler recently released their two new singles “Into the Unknown” and “Future Blind” in anticipation of their upcoming tour. Find the songs and tour dates below! Nisolo, "How and Why We Measure Impact"
Fashion Friends of Wedgwood, Nisolo, talk on their blog about the importance measuring the impact of their actions as a company, taking us behind the scenes of their own approach to this issue.